Barrels of fun: Brewfest 2018! Ale y’all! Hop in the drum of celebration! Prepare yourselves for a few crazy days of being surrounded by pink elephants, wolpertingers and the delicious smell of sausage in the air around Durotar and Dun Morogh, enriched by the aroma of the most exquisite beers from all corners of Azeroth. 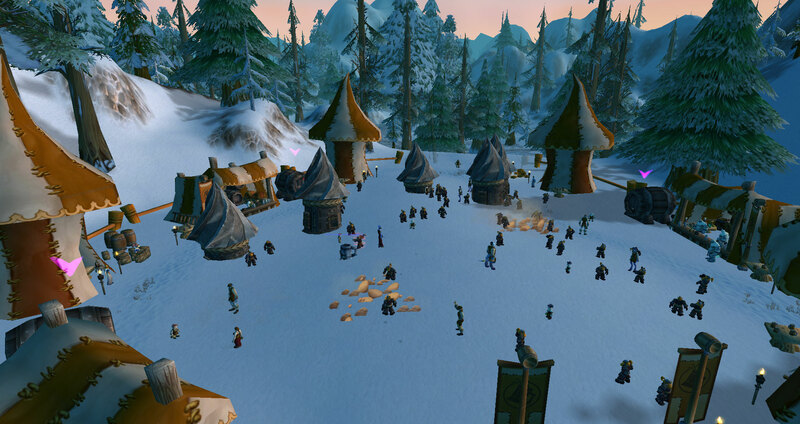 Ogres, Trolls, Dwarves and Orcs will offer their wares with the Brewmaster’s specific music in the zone, invite one of the revelers for a dance and have fun. Participate in the Ram race! 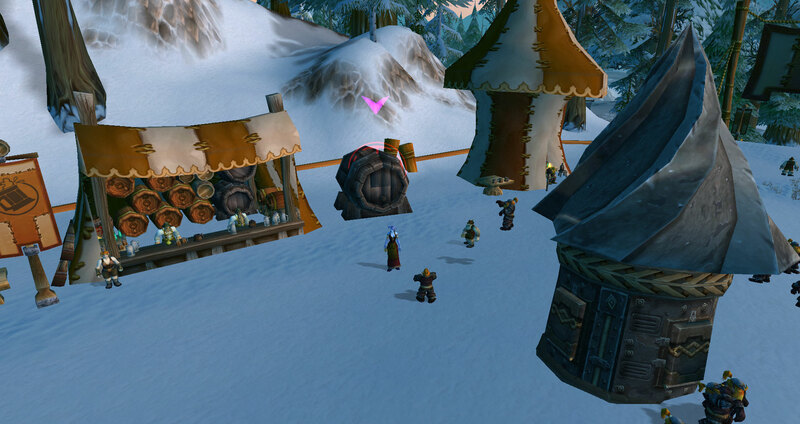 Advertise the Brewfest in Orgrimmar and Ironforge and you may receive a beer barrel on the way. You can also dress up in Brewfest clothes and dance in Dalaran after a few beers, if you haven’t had too many it might even net you a reward. However, this holiday event will also claim the attention of the Dark Iron Dwarves, who will try their hardest to steal the beer and bring it to their Chief, Coren Direbrew, hidden inside Blackrock Depths’ Grim Guzzler bar – your mission will be to stop them and defeat their leader and his daughter. 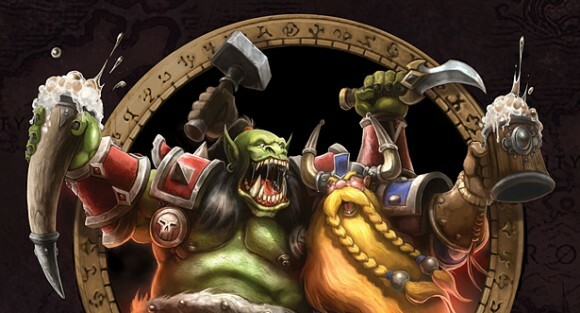 Maybe you will have the luck to hear the speech of Gelbin Mekkatorque or Vol’jin, the Brewfest Enthusiasts will help you with the task at hand. Thank brew very much, cheers! Participate in the Ram race ! Advertise the Brewfest in Orgrimmar and Ironforge and you may receive a beer barrel on the way. You can also dress up in Brewfest clothes and dance in Dalaran after a few beers, if you haven’t had too many it might even net you a reward. We gladly encourage you to join us in our Brewfest! No matter what race, class or faction you are, come to Durotar or Dun Morogh, let the smell of beer flood you and make you enjoy every quest and achievement from this event in Dalaran-WoW. 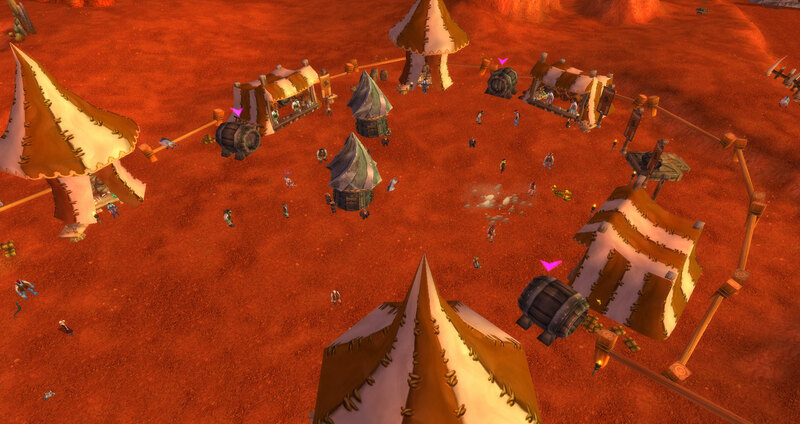 And of course, defend the Brewfest from the evil Dark Iron Dwarfs. Down with the Dark Iron Achievement in Dun Morogh. Down with the Dark Iron Achievement in Durotar. We have already the first Brewmaster: Xeroin. But is not the only one so, come here and get your title doing the following achievements: “The Brewfest Diet“, “Direbrewfest“, “Have Keg, Will Travel“, “Brew of the Month“, “Down with the Dark Iron“, “Does Your Wolpertinger Linger?“. Xeroin, first Brewmaster of Dalaran-WoW. 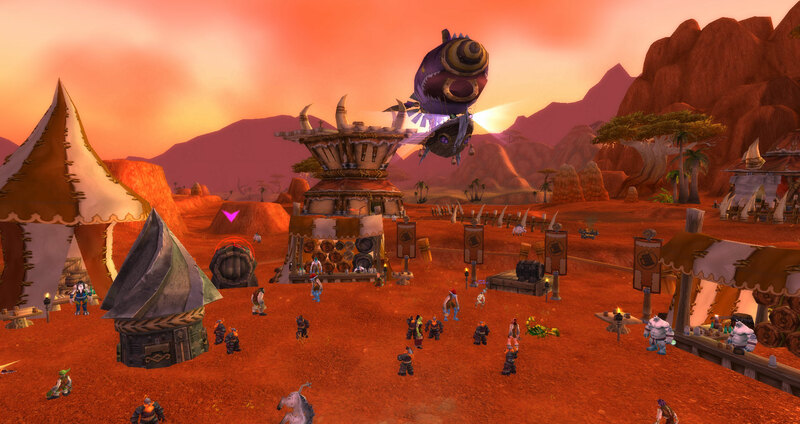 As Private Server, Dalaran-WoW is very glad to offer this fully working event. We are striving every day to be the best private server with every single detail working. But this will not stop the staff to drink a beer together with our players during the Brewfest. So, if you like WoTLK expansion, this server is your true home.